Are caves in Greece ritual sites in the Neolithic? 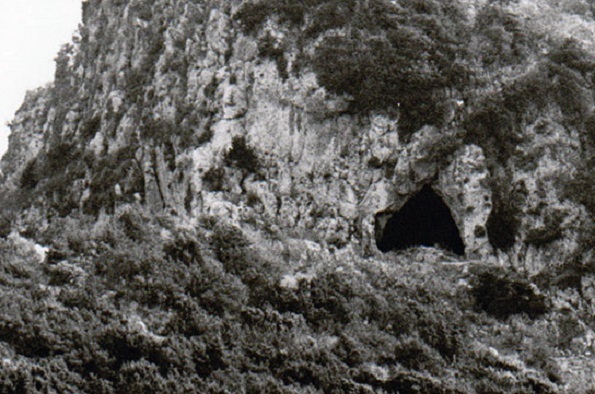 For the next of the Early Villages research group seminars, Dr Stella Katsarou will talk about the ritual significance of caves in Neolithic Greece, on Wednesday 18th April at 5pm in the Walbank (please enter before 5pm). All who are interested are welcome. Dr. Katsarou is affiliated with the Department of Paleoanthropology-Speleology of the Ministry of Culture as a member of staff within both the cultural heritage management and research domains. Her research focuses on Greek prehistory and, in particular, Neolithic culture.